We know how it goes. You spend too many nights at home watching one too many anime shows and start thinking, “Gosh, wouldn't it be cool if I had some bright, spiky blue hair instead of this boring, dead mouse natural hair color that I have?” We've been there a million times. Unfortunately, dyeing your hair bright blue is a lot harder than it looks (as we found out) and should really only be done by someone who knows what they're doing (like a professional hairstylist). But that didn't deter us! 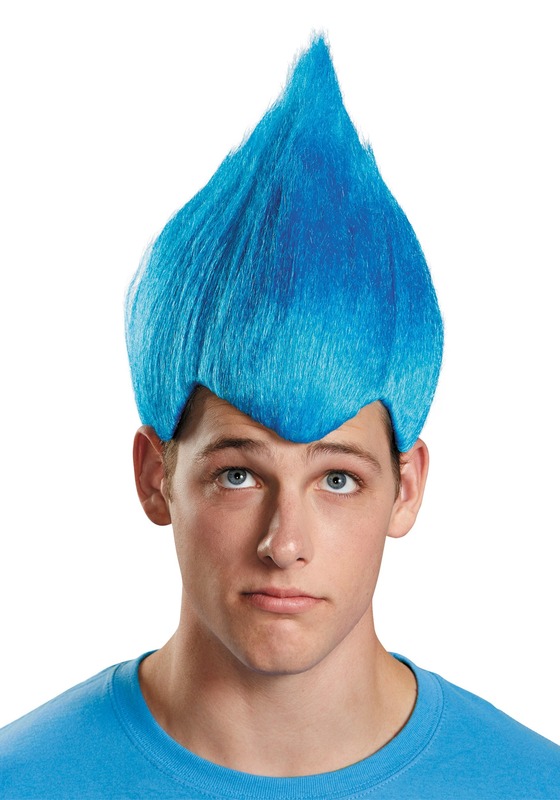 We found an alternate solution to getting the perfect blue spiky hair. 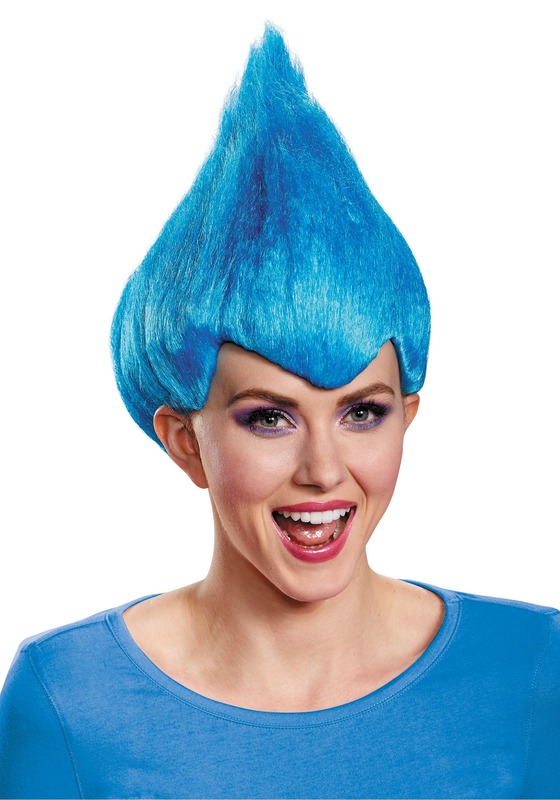 This Blue Wacky Wig for adults combines maximum spikiness along with an electric blue color that will have your hair looking like something out of a Japanese cartoon. It also works great for creating your own troll costume or scaring your parents into thinking that you're now a part of a band trying out a recognizable look.